The Pawtucket Family YMCA is a hub for well-rounded lifestyles, offering people of all ages opportunities to become fit and healthy through physical and knowledge-based activities at an affordable price. The Family YMCA is a state-of-the-art facility operated by a friendly and top-notch staff that manages a renowned programming calendar aimed at motivating and challenging members of the Y. 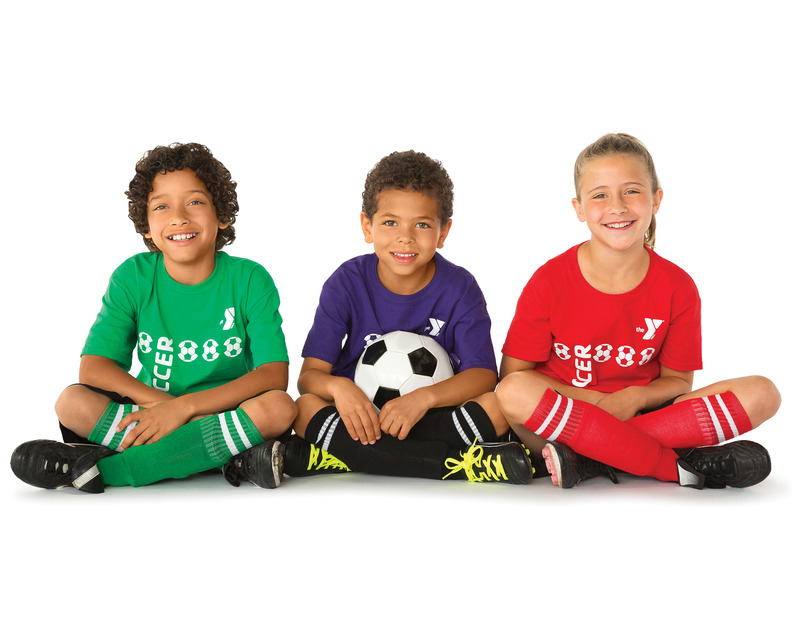 The Family YMCA has more than 30 areas where members can exercise, socialize and learn. Those venues include an updated fitness center that features more than 100 pieces of equipment; a four-lane swimming pool for an extensive aquatics program; a Ready to be Fit room for individual and group training; an extreme gym with a 23-foot climbing wall; an expansive traditional gymnasium; two racquetball courts for players of all levels; 15 classrooms for lectures, seminars and tutoring; a computer laboratory for educational and recreational use; and spaces for celebrating birthdays and other occasions. 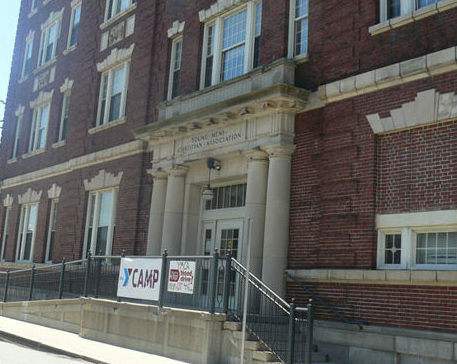 Whether it’s participating in one of more than 30 group exercise classes; acquiring skills and learning about friendly competition through one of the many youth programs; enjoying a family swim; or attending special events such as Healthy Kids Day and Splash Week, the Pawtucket Family YMCA is an organization that will enhance the lives of adults and children alike. Mon-Fri: 5:30 a.m.- 9:00 p.m.